​If you haven’t heard ‘The Paradigm Difference’, you’re long overdue. 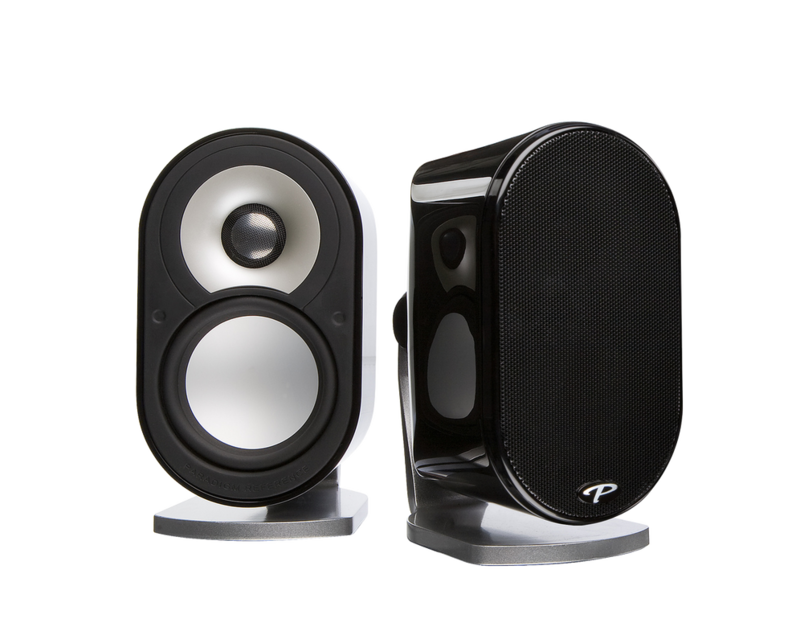 The difference MilleniaOne speakers will make to your music and home theater experience can’t be put into words, but you’ll hear it and you’ll feel it. 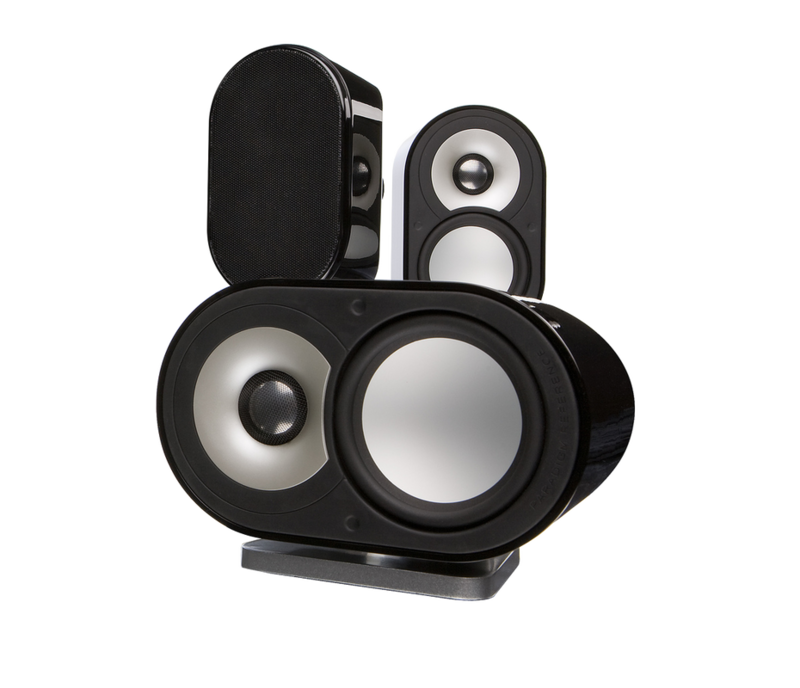 It’s an experience that takes you beyond five hot little speakers to a place where you’re absolutely lost in the music or movie you’re watching. The difference this sub will make to your music and home theater experience can't be put into words, but you'll hear it and you'll feel it. They say Paradigms put you in the moment and keep you there! The amorphous ‘they' are right. It's a humbling experience, one that takes you beyond the sub's slim and toned beach bass body to a place where you're absolutely lost in the music or movie you're watching.